If you loved the adorable droid BB-8 from Star Wars: The Force Awakens, check out this Star Wars The Force Awakens BB-8 Lanyard. 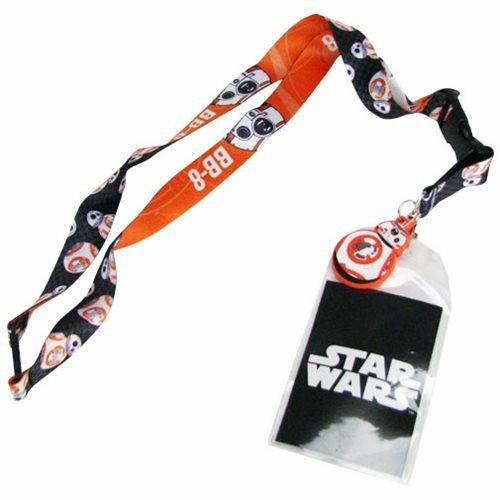 This lanyard's design features multiple illustration of the adorable droid and even comes attached with a colored BB-8 charm. It also comes with a clip for attaching your keys. Ages 14 and up.